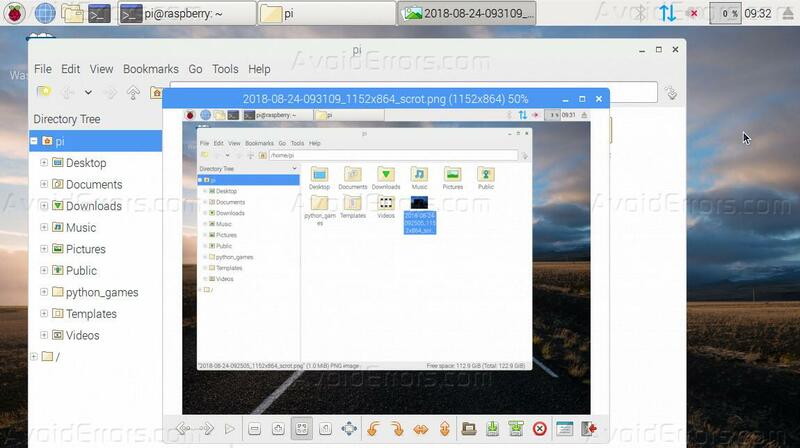 In this article, I will explain how we can take screenshots on Raspberry Pi.There are many reasons for which we take screenshots, like it makes it easy to explain the issues, or whenever we are creating a guide for users we can get original images and screenshots all the settings that user needs to perform to set up something. On Raspberry Pi, we can take screenshots using software called Scrot. It comes pre-installed with the latest version of Raspbian OS. But you can install it if you are using an older version of Raspbian OS. It is basically a command line tool but we can easily configure the hotkey to take a screenshot. By default, the print screen key is set up to take screenshots on Raspberry Pi. 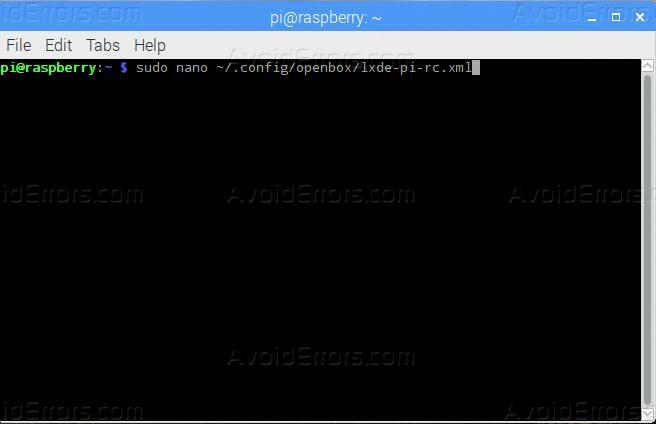 Click on the terminal button on top, it will open a terminal window on Raspberry Pi. Type Scrot and press enter. 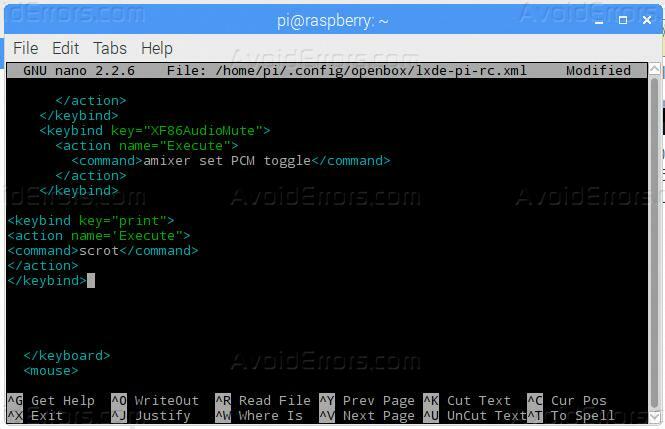 if you get the error message command not found it means that this tool is not installed on your Raspberry Pi operating system. in the terminal window and press enter. This will install the software scrot on your Raspberry Pi OS. Now type Scrot in terminal windows and it will take a screenshot of the current display and place it in default directory /home/pi of your Raspberry OS. To get a delayed screenshot, you can use Scrot -d 10, this will take the screenshot after 10 seconds. You can also add/modify the hotkey, on terminal window type sudo nano ~/.config/openbox/lxde-pi-rc.xml and press enter. This will open the configuration file. In the configuration file, In between <keyboard></keyboard> type the following code. And close the file to save the settings. Now type openbox -restart to reload the changes made in the configuration file. Now whenever you will press the Print Screen key, it will take a screenshot.